With parts of the UK continuing to suffer the aftermath of the most severe winter floods in years, attention has focused on how flooding can be prevented or alleviated. 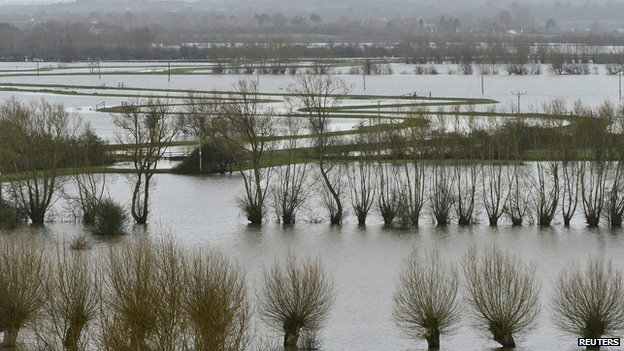 Farmers in Somerset claim a lack of river dredging has worsened the impact of the flooding in the area in recent weeks. The basic aim of dredging is to remove silt – a sedimentary material made of fine sand, clay and small-sized particles of rock – from the river’s bed, therefore increasing its capacity to carry water downstream. 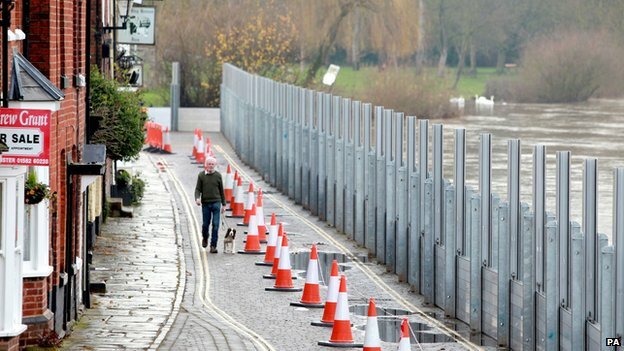 In recent years the Environment Agency has used a range of temporary or “demountable” flood barriers to provide additional protection to flood-prone areas. 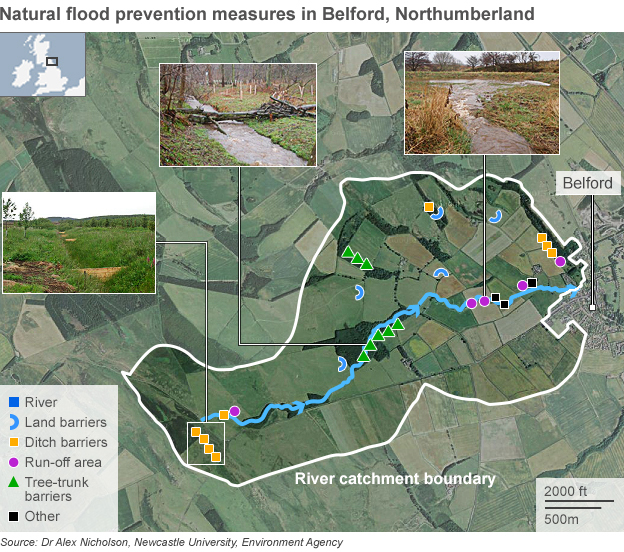 Natural flood management offers a sustainable approach to managing floods and is intended to complement traditional “hard engineering” techniques, such as flood barrier and concrete walls. 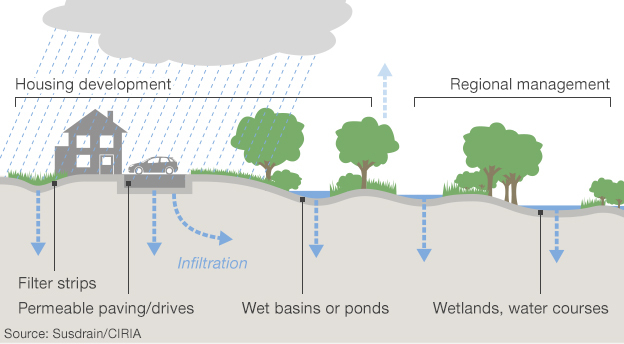 Sustainable drainage guidelines suggest that impermeable surfaces should be replaced with permeable material, allowing rainwater to drain into the ground – a process known as infiltration. Large “detention basins” can also be built to collect rainwater and hold it, managing the volume of water entering urban rivers, while ponds offer further water-holding capacity.